Personal weblog: What is LoRa? / ► What is LoRa? 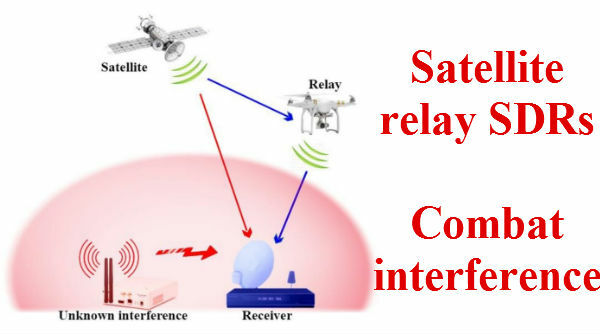 LoRa is a physical layer wireless modulation for long-range communication link that is based on chirp spread spectrum (CSS) modulation scheme that trades data rate for receiver sensitivity. This technology has been used in military and space communication for decades but LoRa is the first low cost implementation for commercial usage. The long range LoRaWAN base station can cover hundreds of square kilometers with high data rate and low power consumption for nodes. Spread spectrum aspect of LoRa offers link robustness to interference with high network capacity. LoRa nodes are very power efficient. The reason is that they use Aloha method for communication where each node is asynchronous and starts communication when they have data ready to send. Aloha is energy efficient in comparison to mesh networks such as cellular networks. This energy saving in LoRaWAN is about 3 to 5 times better compared to all other existing technology. LoRa gateways take advantage of multiple different data rates on the same channel at the same time. If a node has a good link and is close to the gateway, there is no reason for it to always use the lowest data rate and fill up entire spectrum larger than it needs. This adaptive data rate is beneficiary to battery life either. This feature plus multichannel multi-modem transceiver in the gateway enable a LoRaWAN network to have a very high capacity and make the network scalable. In Wide area network manner, end devices might serve different application and therefore, they need different requirements. LoRa proposed different classes based on network downlink communication latency versus battery lifetime. Class A or bi-directional end devices, or short downlink window. Transmission slot scheduled based on node communication needs in random time basis (ALOHA). Class A is the lowest power consumption end device system. Class B in addition to class A, opens extra receive windows at scheduled times by receive a time synchronized beacon from the gateway. Class C almost continuously open receive windows. AES encryption with key exchange utilizing an IEEE EUI64 identifier is used in LoRa application layer to avoid data breach and node authenticity security in network layer by gateway. The chirp waveform modulation is broadband and offer immunity to multipath, Doppler shift and fading. Which make LoRa ideal for urban and suburban high mobility environments. 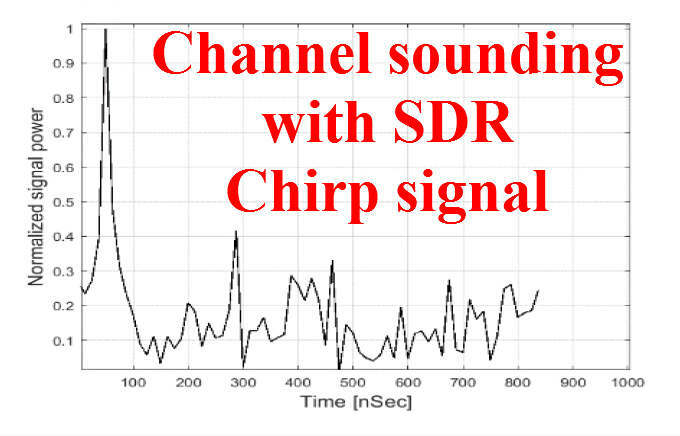 Due to chirp structure of LoRa waveform, radar application can give channel characterization and suited for localization applications. The LoRa modulation is defined by 3 main parameters: spread factor (SF), bandwidth (BW) and carrier frequency. The job of the modulator is to translate symbols consisting of SF bits into chirps that span samples at the specified sample rate (BW). A chirp is simply a tone that sweeps from -BW/2 to +BW/2. Transmit symbols are modulated into the chirp by circularly shifting the base chirp waveform. Therefore SF bits in the input symbol translate into unique shifts of the base chirp waveform. LoRa demodulation is fairly straightforward. First de-chirp the waveform my multiplying by the conjugate chirp, this turns each modulated symbol into regions of constant frequency. Next take the FFT of each region. The location of the peak bin in the FFT (also known as argmax) will tell us the value of the symbol, even in the presence of very high noise. This is how FFT bins become transformed back into SF bits which compose the index of the FFT bin. In US LoRa bandwidth standard set into: 125 kHz, 250 kHz, 500 kHz.